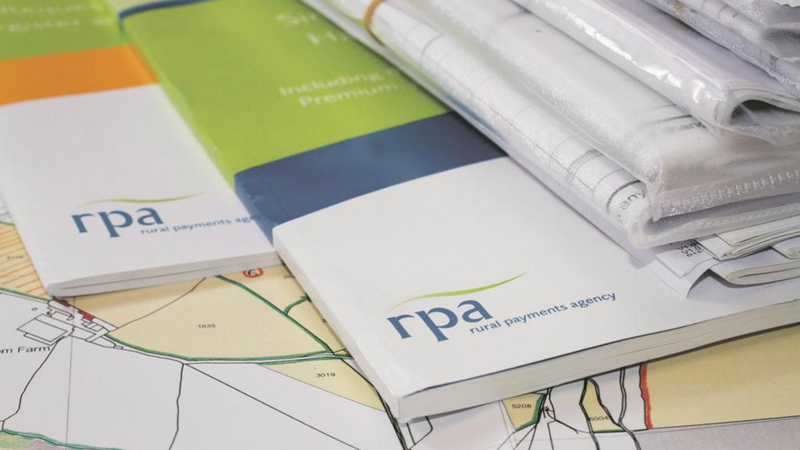 In his first major public speech since taking over as chief executive of the Rural Payments Agency (RPA), Paul Caldwell faced a barrage of criticism from delegates at the Northern Farming Conference. Mr Caldwell vowed that the RPA, labelled a ’bureaucratic shambles’ by one delegate, would achieve at least the same level of performance as last year when the payment window opens in December. He said: “I understand entirely the importance of timely payments, I understand it is all about cashflow and one of my commitments is to make sure the decisions when we take them are based around what gets the most cash out to the most people as quickly as possible." He said the RPA needed to improve its performance and dealings with farmers and that it would be acknowledging all outstanding correspondence it had received, adding that it ’will not ignore past queries’. On Brexit, he said the RPA was now advising the Government on how to make any post-Brexit environmental schemes simpler. One plan would be to instigate a closer relationship with Natural England to make it a more seamless experience for farmers.